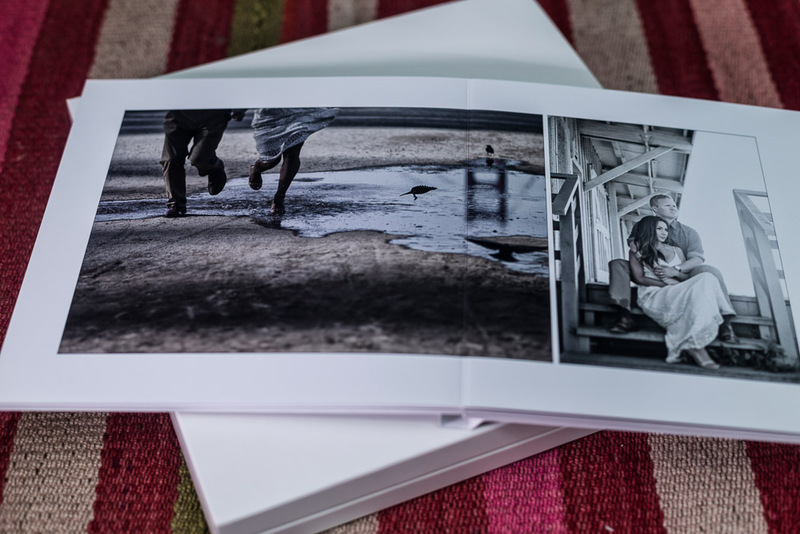 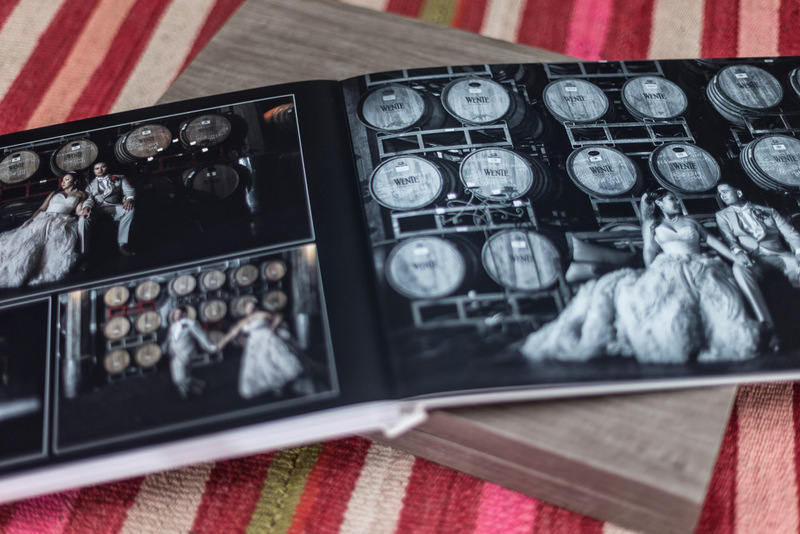 de la Barra | photography is proud to announce Graphistudio as it's main coffee-table wedding album company. 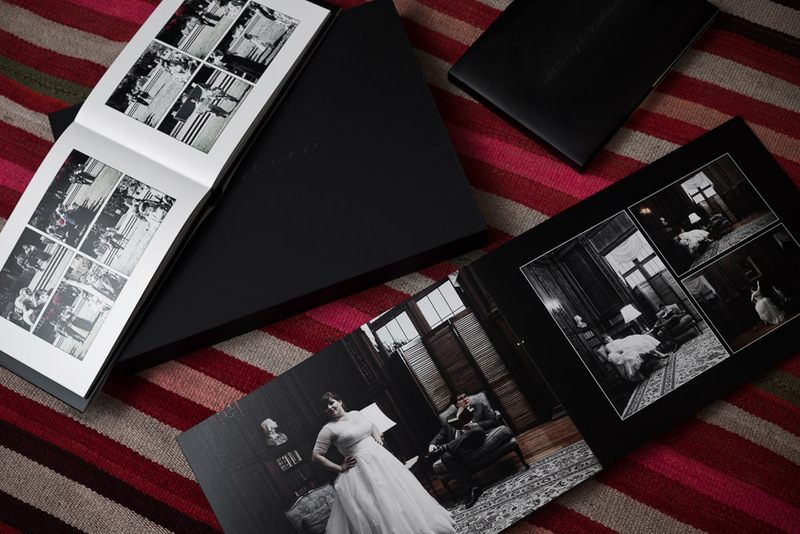 For the most demanding and sophisticated couple, these -made in Italy- wedding albums offer the most outstanding presentation and protection for your wedding images. 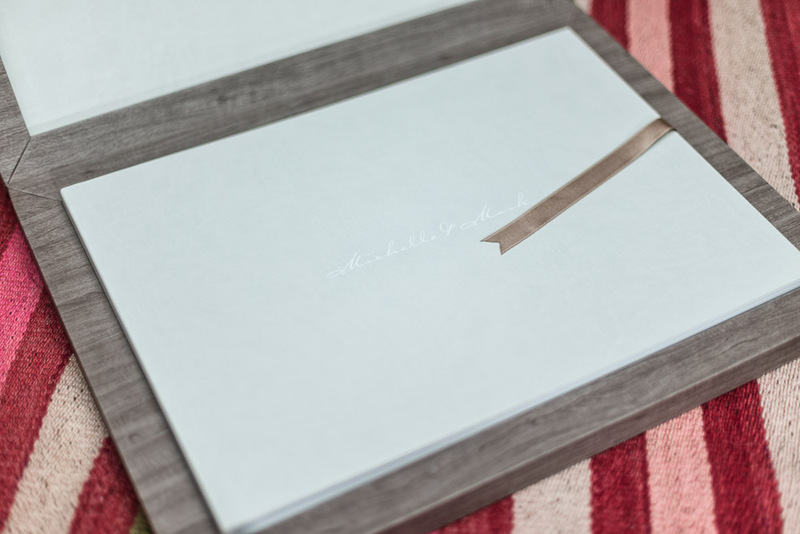 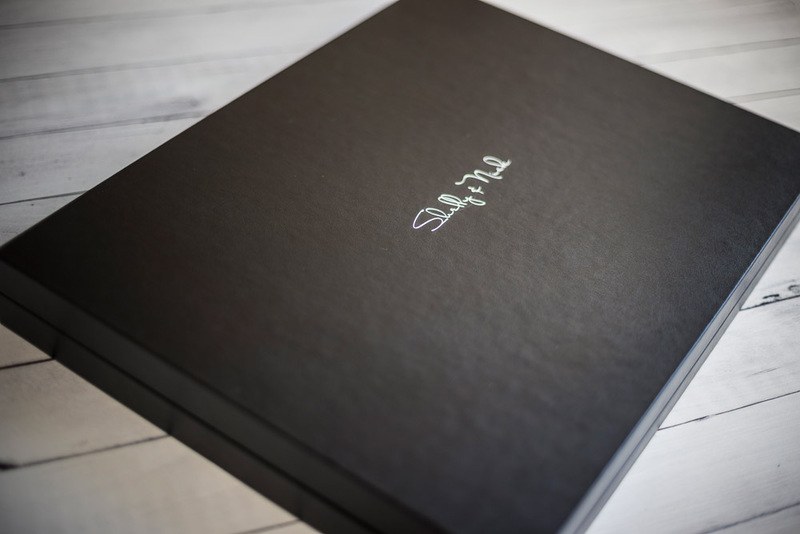 Keep your stunning photographs in a Graphistudio album for many years to cherish. 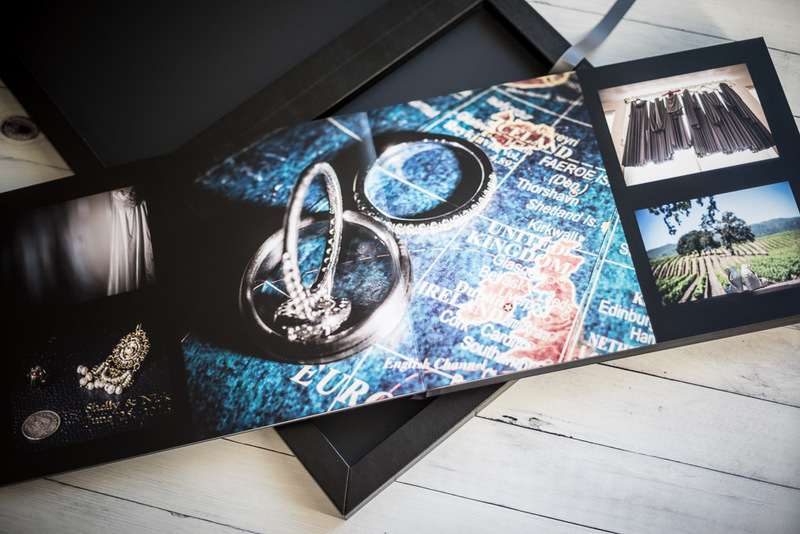 The high quality and craftsmanship of Graphistudio's work is unparalleled and only used by the best wedding photographers in the world.